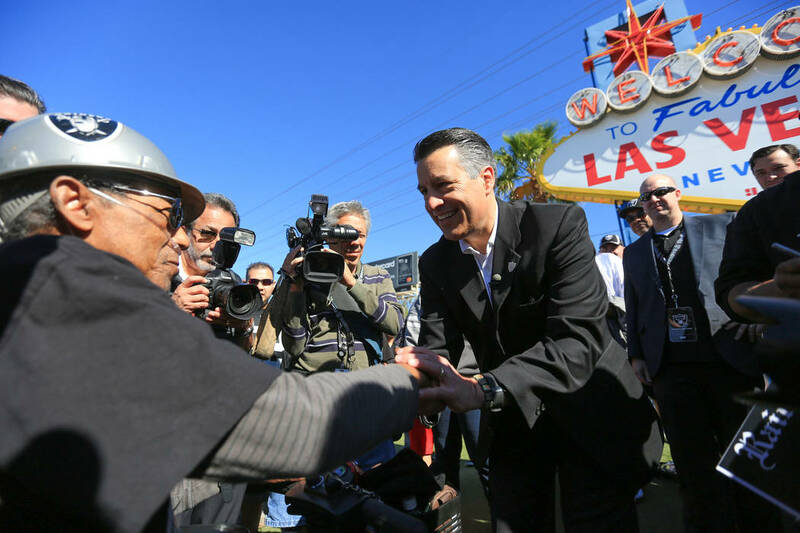 Trans-city relocation is a fact of life in the business world, as municipalities compete to keep or lure companies that can prove lucrative to local economies. 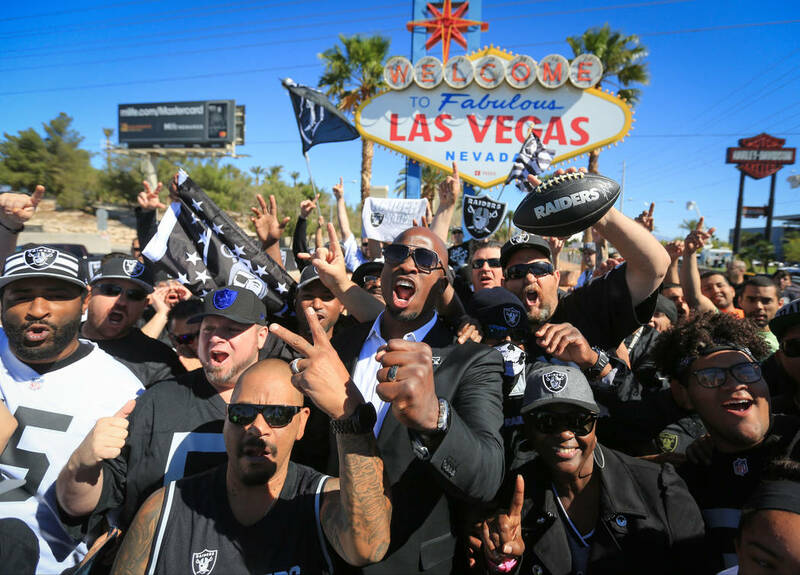 But rarely do such moves come with the fanfare that has accompanied the valley’s newest business — the Oakland Raiders. 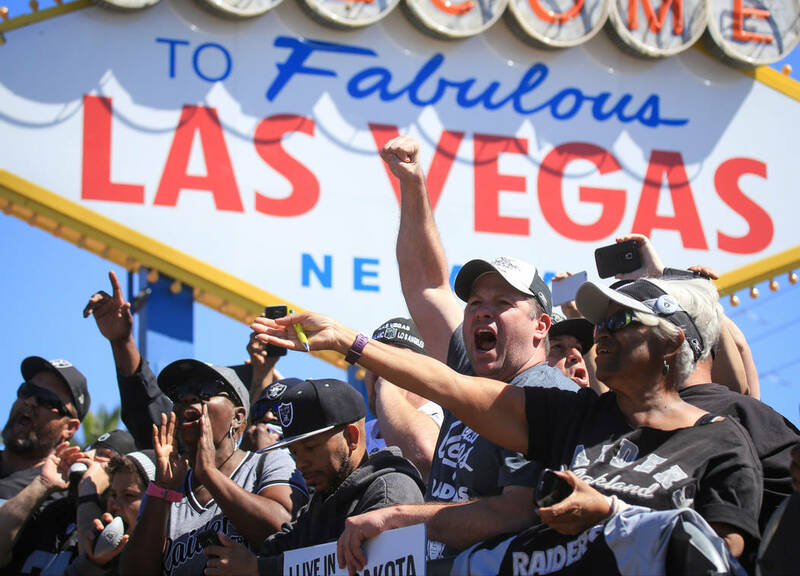 The team made their selections on Day Three of the National Football League Draft beneath the iconic Welcome to Fabulous Las Vegas sign on Las Vegas Boulevard South, April 29. Gov. 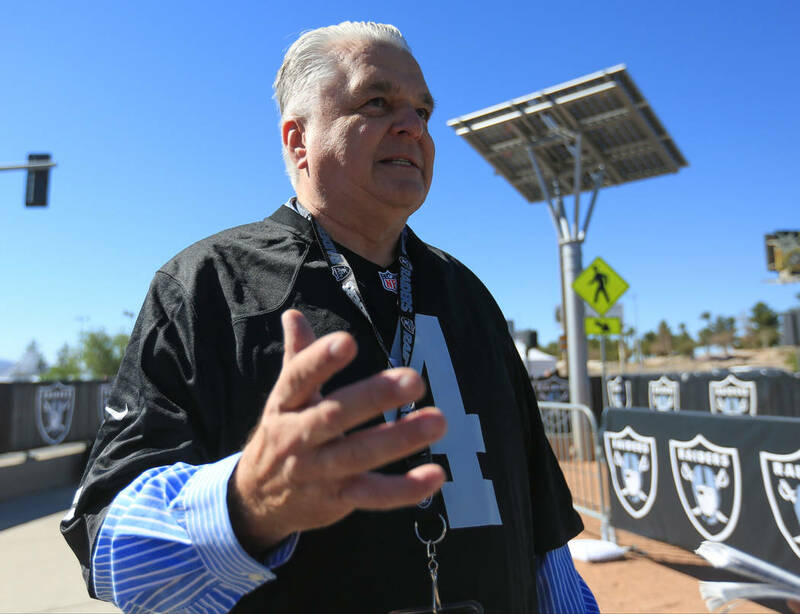 Brian Sandoval, Mayor Carolyn Goodman and Clark County Commissioner Steve Sisolak joined Raiders executives, former players, cheerleaders and about 100 fans for the selections, which started with University of Florida offensive tackle David Sharpe in round four. 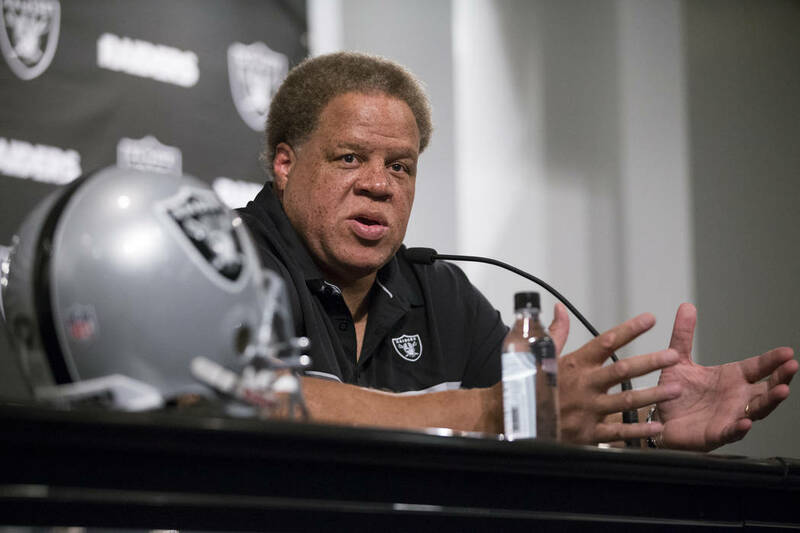 The Raiders held the first two days of their draft in Oakland, where the team will remain at least through the 2017 season. 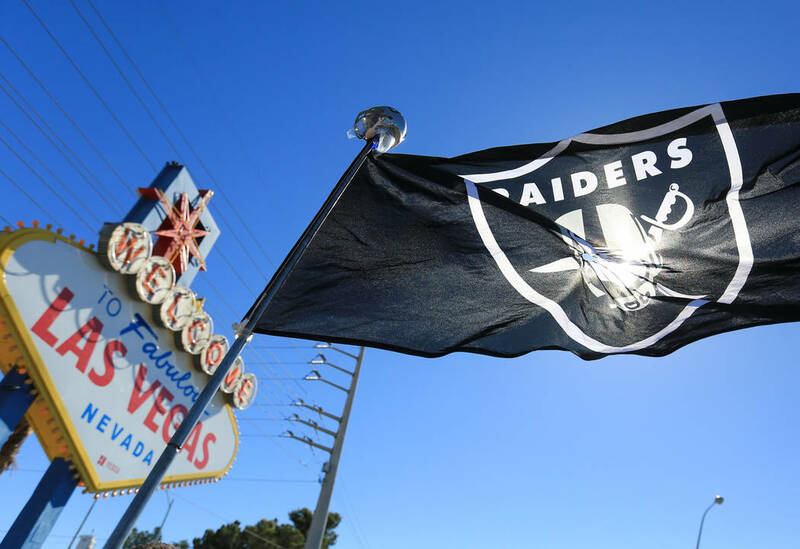 A $1.9 billion stadium to be built on 62 acres west of Mandalay Bay will host the team beginning in 2020.